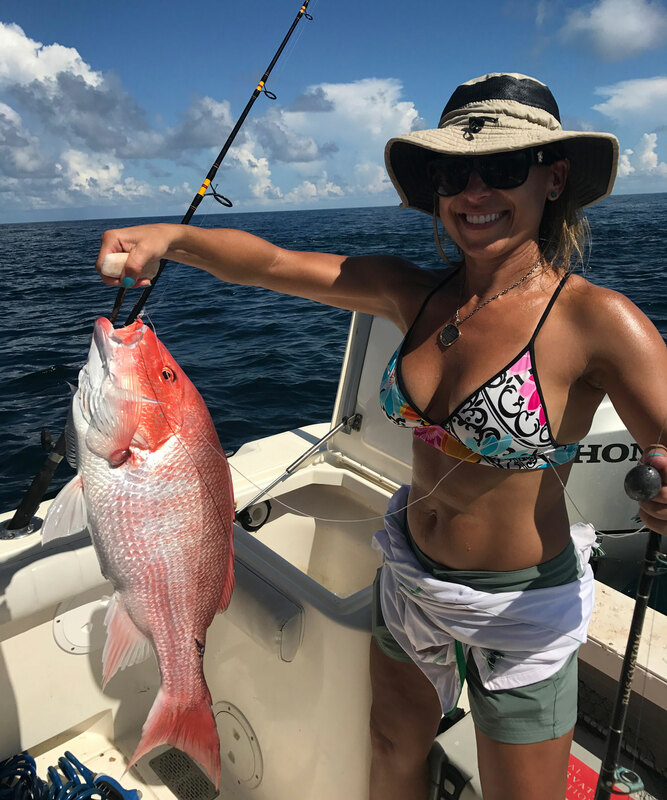 Offshore anglers in the Gulf of Mexico could earn up to $500 if they catch a tagged red snapper as part of a study to check the accuracy of federal red snapper counts. 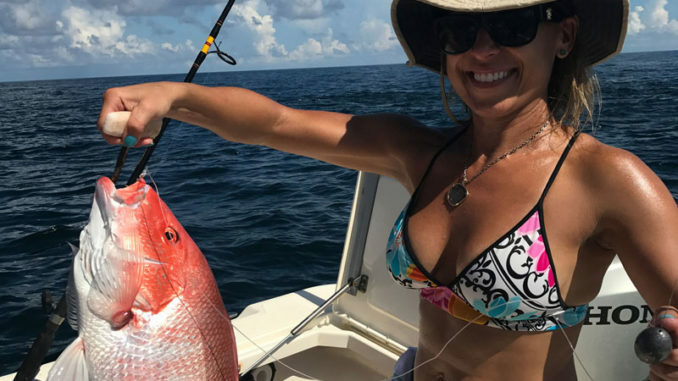 Biologists from the five Gulf states are conducting red snapper research later this spring — and any angler lucky enough to catch one of the 3- to 5,000 tagged fish might make enough money to put a nice little dent in their offshore fuel bill. Offshore anglers could earn up to $500 for a tagged red snapper as part of a research project to check the accuracy of federal snapper counts. Greg Stunz, with Texas A&M – Corpus Christi, said some fish will carry $250 and even $500 worth of tags for a project to estimate just how many of fish actually live in the Gulf of Mexico. Fish are scheduled to be tagged in April and May, he said. Each tag will be worth a minimum of $250, and some fish will be tagged twice to help researchers learn how many tags fall out. The tags are yellow, and have a five-digit tag number starting with the letters RS, and the words “Reward $250. Keep tag,” plus a phone number to call. To get the reward, anglers need to report the fishing port from which they departed, the date the fish was caught, the fish’s length and weight, the fish’s tag number and the latitude and longitude where it was caught. The tag itself should also be mailed in, though Stuntz said researchers may accept photographs. Scientists expect about 10 percent of the tagged fish to be caught in the $12 million study called the Great Red Snapper Count, which was designed to check the accuracy of federal red snapper figures.